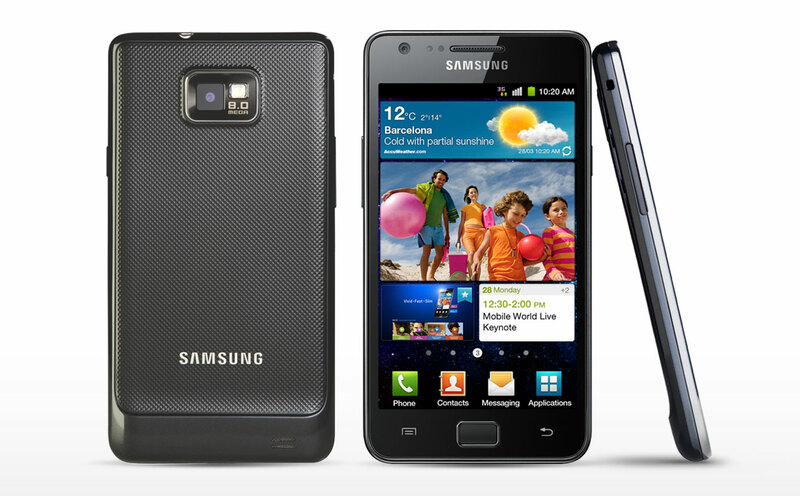 Samsung Galaxy S2 is one of the best devices of Samsung’s S series. It’s been years since the device release date. So, Samsung has officially stopped the software updates for Galaxy S2. So, if you wish to install latest Android 8.0 Oreo on Galaxy S2, you can use custom developed ROMs. LineageOS is one of the best custom firmware available for Galaxy S2 to update Android 8.0 Oreo. 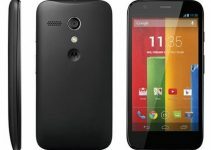 It is reliable and good at performance as it is based on Stock Android. Currently, LineageOS 15 is in Alpha version. So, if you are not a technical person, this update guide is not for you. The ROM may contains bugs and is unstable. We recommend, not to install this ROM for daily use. You can follow the official ROM page link provided at end of article for updates on bug fixes and stable release. If you wish to update Samsung Galaxy S2 I9100 to Android 8.0 Oreo, do follow the below prerequisites to safeguard your personal data and to ensure successful installation. It is vital to check device model number before rooting/unlocking/flashing process to ensure flashing compatible files on the device. 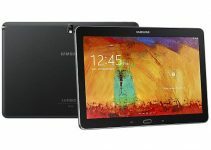 The device model name/number should be Samsung Galaxy S2 GT-I9100. If your device model number doesn’t match with mentioned one in the link, do not attempt the tutorial. Enable USB debugging on the Samsung Galaxy S2 which lets the device establish a stable connection with computer via USB. You can do it by following the below mentioned path. In latest versions of Android, the Enable Debugging option will be hidden in depth of settings panel. You can follow our guide to enable USB debugging. To install custom ROM’s/Firmware the Galaxy S2 must be rooted and should be installed with Clockworkmod recovery/TWRP recovery. Perform this step if not done previously. Step 1: Download Android 8.0 Oreo ROM and Google Apps packages from downloads section to your PC. Do not unzip the packages. Step 2: Connect Samsung Galaxy S2 to PC using an USB cable. Step 4: Once the transfer is done, disconnect the USB and turn off the Galaxy S2. Step 5: Enter custom recovery mode on Galaxy S2. Don’t know how? Do follow the simple step below. Step 9: If you are done with all the above steps, you can flash the firmware package now. Select install zip from sdcard, navigate and choose the previously copied Android 8.0 Oreo ROM package. Confirm the installation and do not interrupt the process. That’s it! Your device now boots up running Android 8.0 Oreo. You have successfully updated Samsung Galaxy S2 I9100 to Android 8.0 Oreo operating system. If you face any issues while following the above guide, do let us know through the comments section. We may help you out.